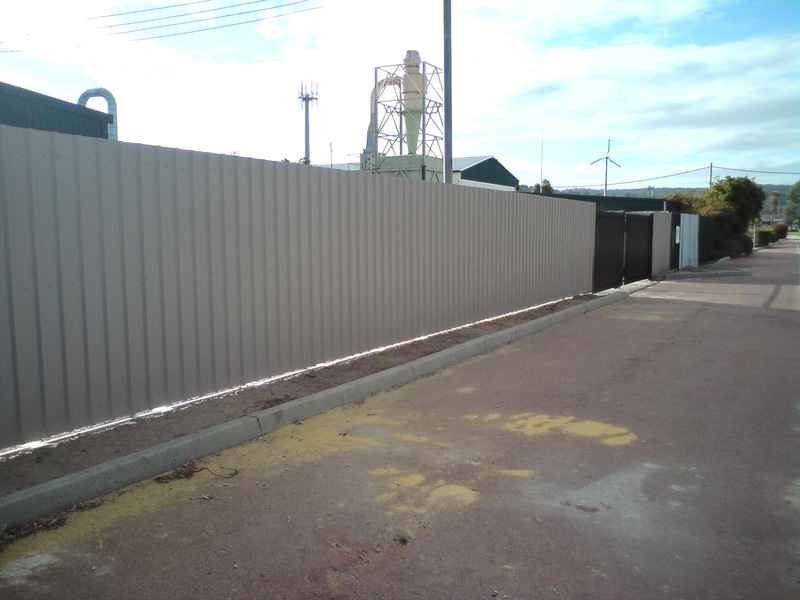 The popular colorbond fencing is a versatile fencing system that is available in many panel styles and numerous colour options. 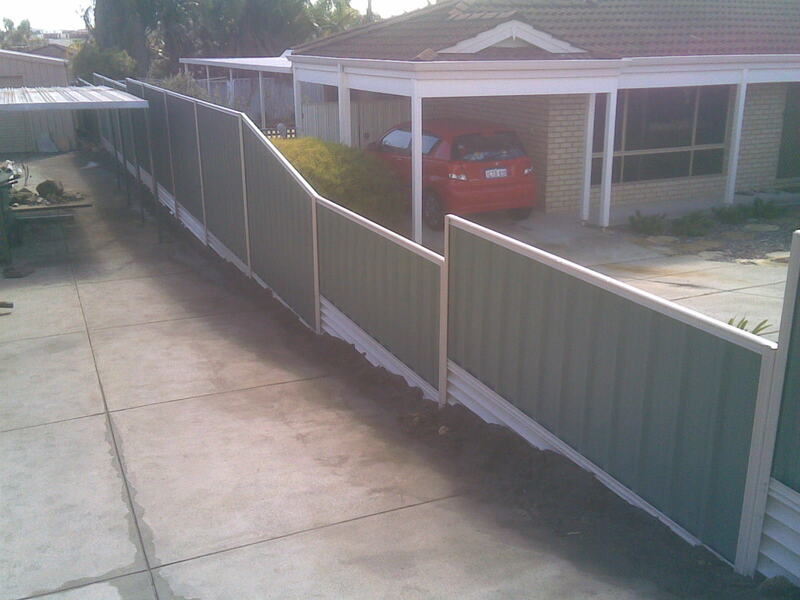 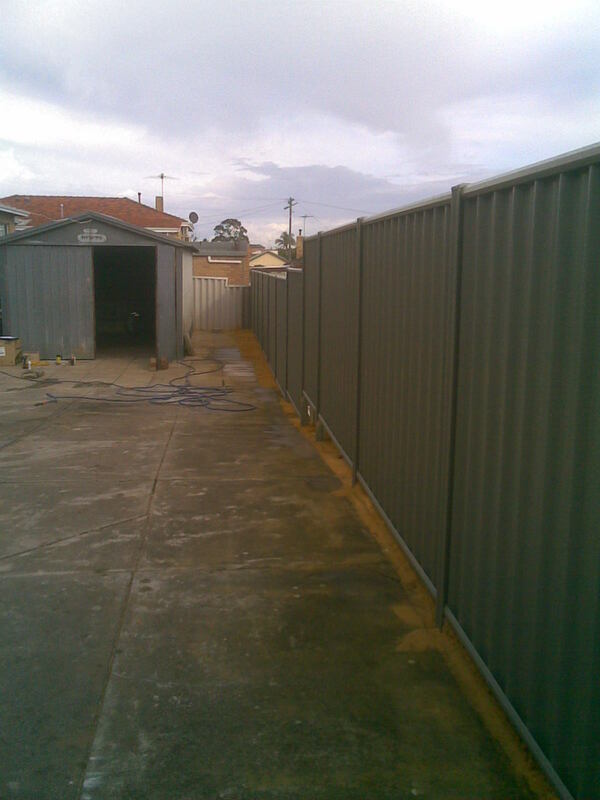 Suiting most sites colorbond fencing can be installed on the ground or on retaining walls. 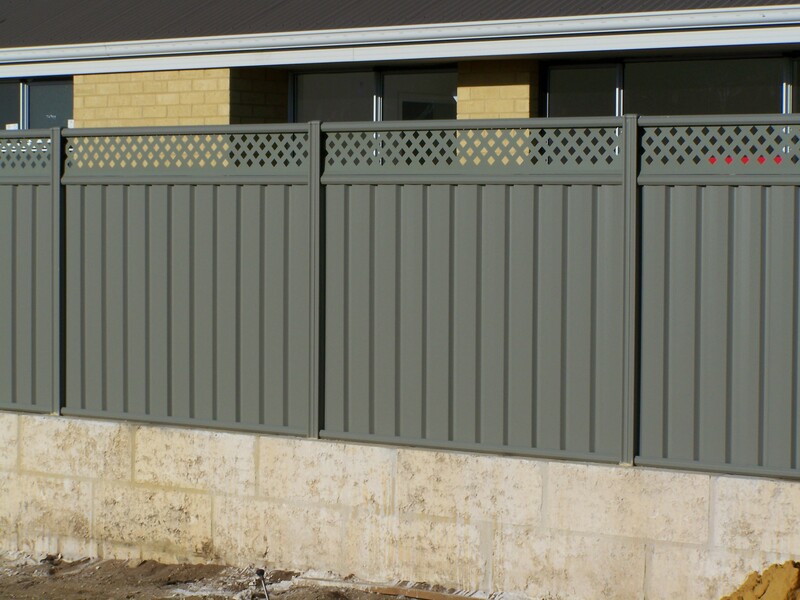 The stylish colorbond fencing is available in several different heights and infill profiles with add-on accessories such as lattice. 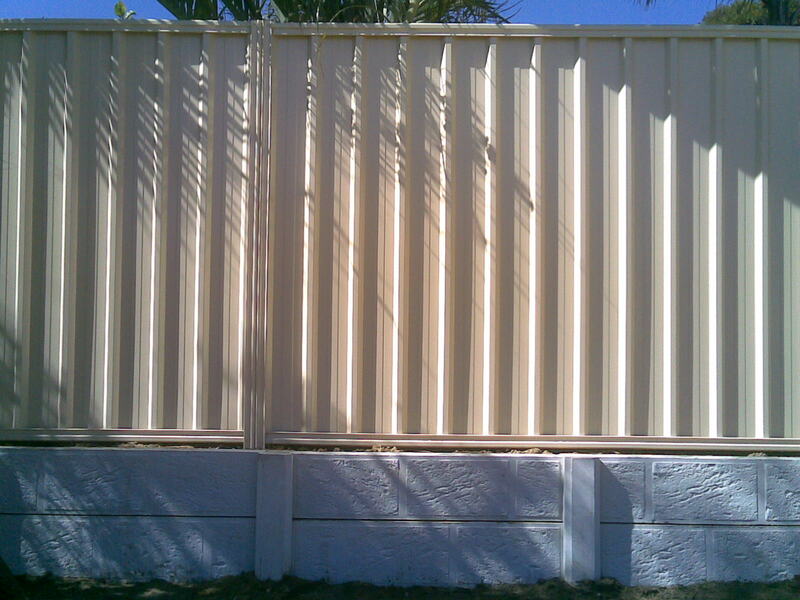 With colorbond fencing you have the ability to mix and match colours and accessories to suit your personal taste. 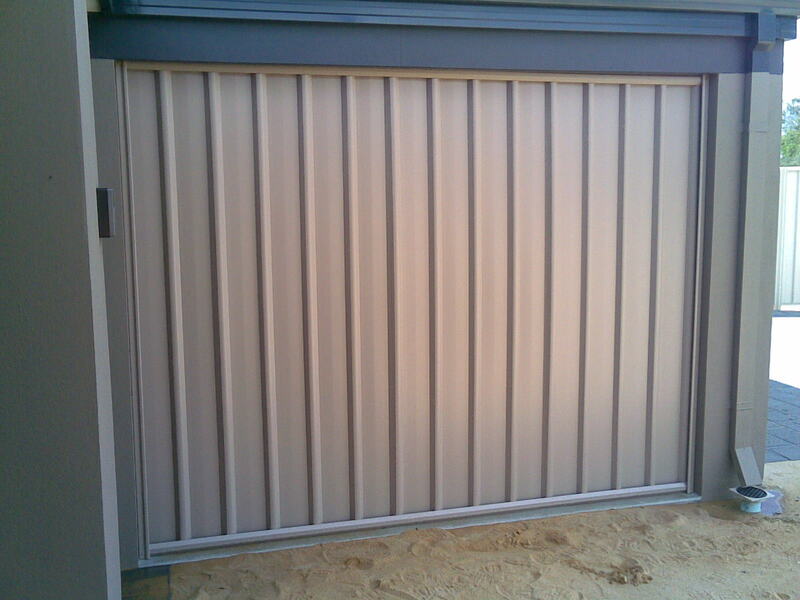 Gates are easily made to match your colorbond fence. 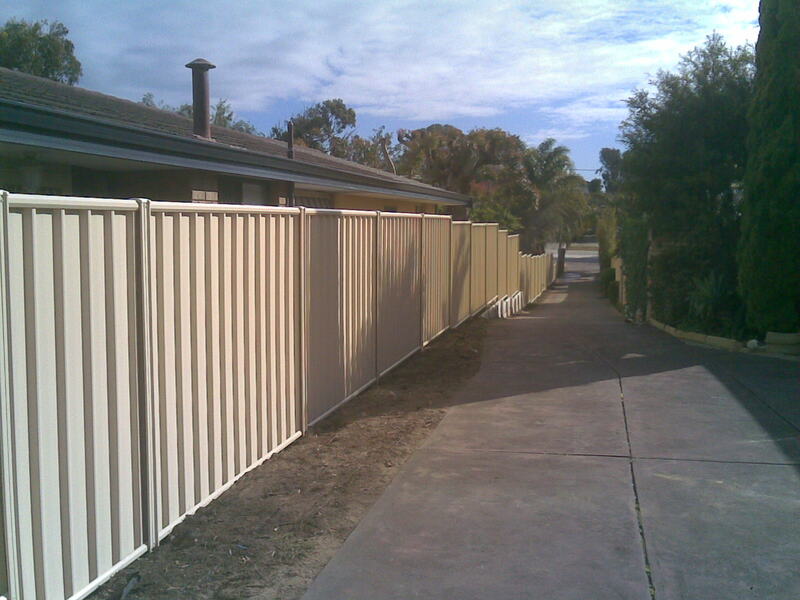 We use only Australian made colorbond fencing. 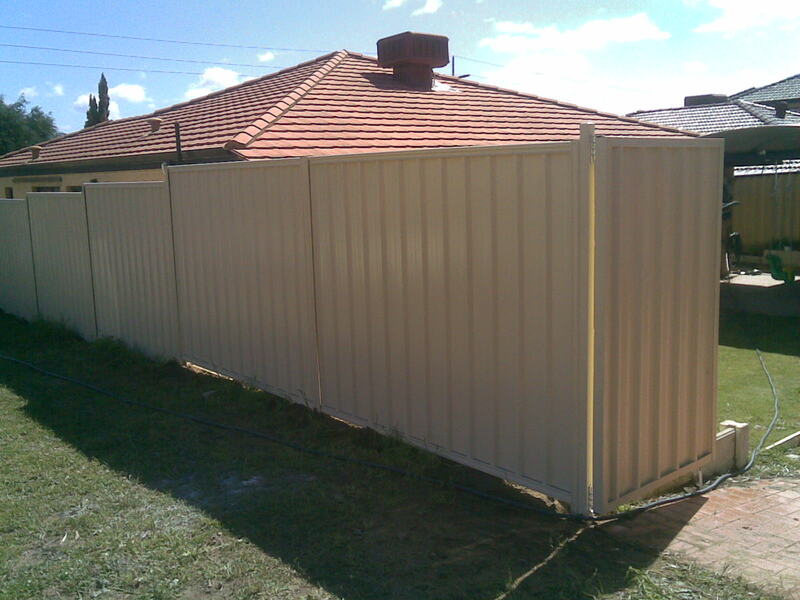 For colour information, click to visit this site.